When everyone in your family looks great and feels great then we can have the most successful session possible. 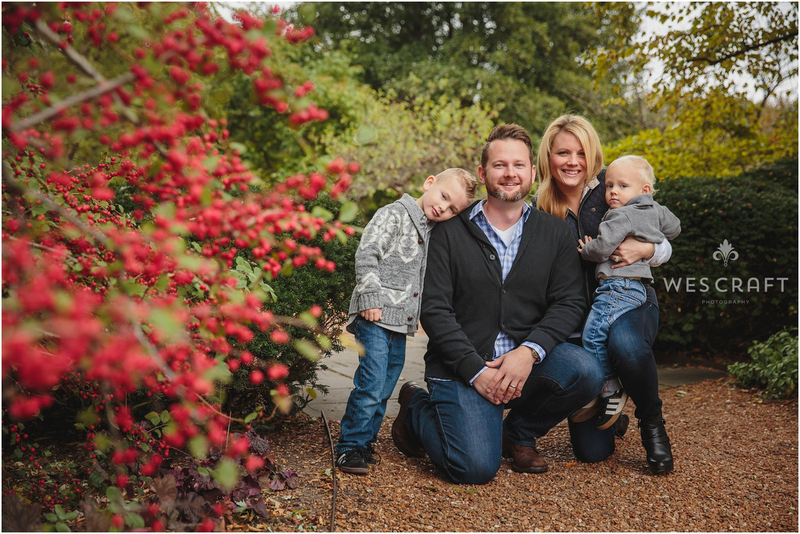 Here are some tips for looking and feeling your best during the family session. Arrive 15-30 minutes early for your session and Wes or someone from the team will join you at the arranged location. 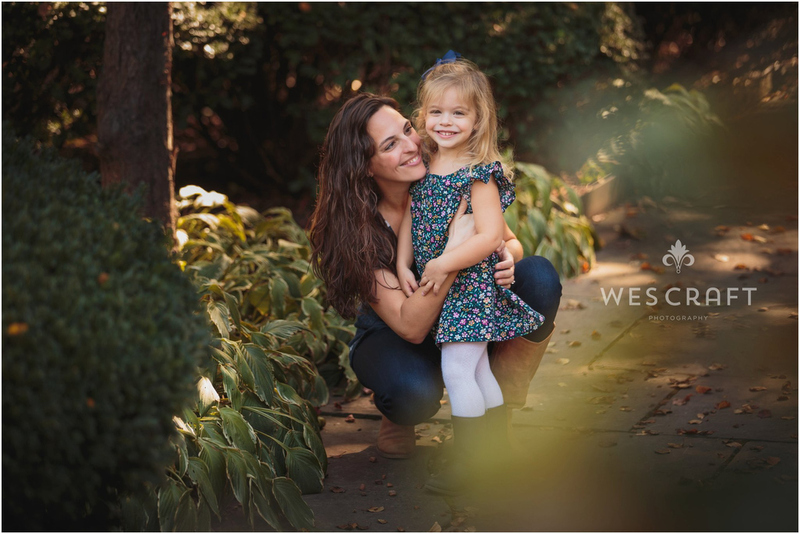 For Cantigny Park Mini-Sessions Necia or an assistant will meet you in front of the Visitor’s Center about 10 minutes before your session’s start time to walk you into the park where Wes is shooting at that time. If it’s cold or windy out then meet just inside the lobby of the Visitors Center or stay in your car. Arriving early will allow you to get the kids acclimated to the surroundings, fed, use the restrooms, dressed, etc. In the case of our back to back Mini-Sessions any late minutes are lost minutes. 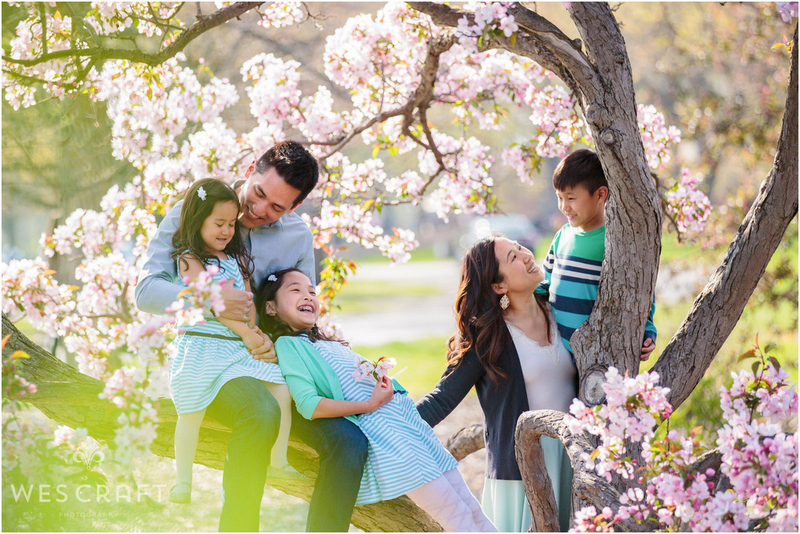 Part of the fun of a family session in a park is the spontaneity that can occur. If the children need a minute to explore and stretch their legs then I’ll want to start with some candids of them running, exploring, looking curiously into my lens. Once they’re warmed up we can start exploring groupings. Sometimes we start with group shots when one child may be freshest for fear of an impending meltdown. Whatever the case, we’ll play it by ear based on the circumstances. I will ask for help getting great expressions out of your children as needed. When your child/children are being photographed apart from you it’s best if mother /and father stand beside one another and very close to my camera. We ask that you please refrain commanding “smile” repeatedly or at all. The pressure and confusion this results in will guarantee terrible fake smiles or worse. 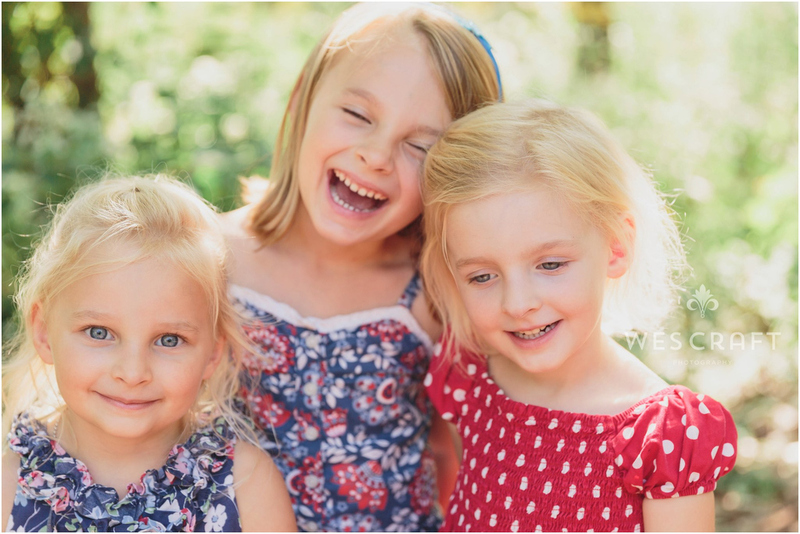 I understand the desire to get results quickly during your half hour session however I’ve found that it’s fairly easy to capture natural expressions from children through different interactions that we’ll encourage or questions that we ask them. In my experience, it’s much more difficult for most kids to “get” posing or specific facial expression commands (Ok, maybe your kid has an amazing fake smile on command). Etc. See this gallery for samples of the kinds of images our families are coming away with after their sessions. 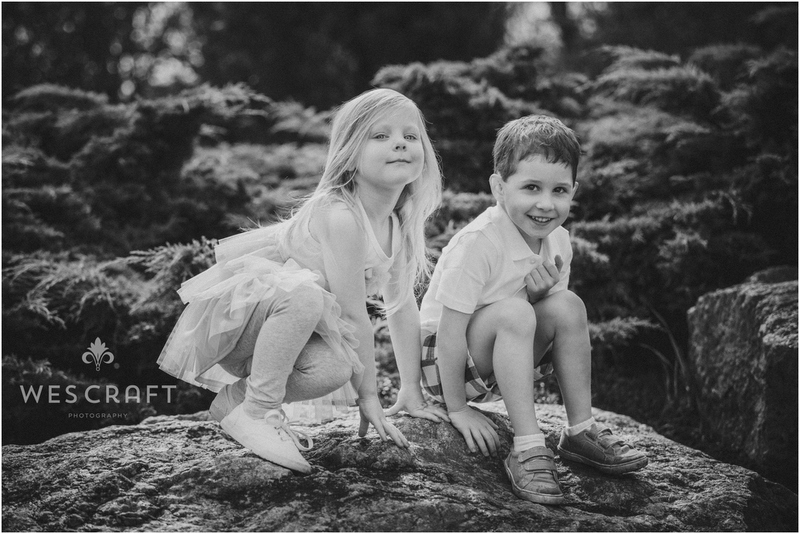 We encourage choosing only 1 outfit for your mini-sessions and ideally only one outfit for full 1 hour session as well. Let’s discuss further if multiple outfits are desired. You will be required to add a second half hour time slot to your mini if you really want to change and do multiple looks and it will result in fewer overall pictures. A great compromise is having an easy to change top or jacket to quickly switch looks without finding a changing room, going back to your car, etc. We recommend coordinating your group with 3 or fewer complimentary colors. As an example; Navy, Light Blue, and Coral Pink work well together. Two blue family colors are monochromatically working together and the 3rd is a complimentary color to those. Another example of that principal would be Emerald, Pine, and Sunshine/Gold. Neutral colors like black, gray, or white don’t necessarily count against the 3 colors however if it looks odd then it does. For floral prints or other patterns like checks make sure they have 3 or fewer colors and that those colors tie in other family member’s color/s. Call this the no Hawaiian shirt rule. Don’t wear white or predominantly white shirts since the shirt becomes the brightest thing in the photo. In a portrait we like the faces to be the center of attention. High Key exception. Of course if we’re shooting in a high key bright concept where we’re in white on a white backdrop then this doesn’t apply. In that case the emphasis would still be on the faces because the faces would be the lone dark areas in the photo and as such demand attention. This also goes for a conceptual shoot where a bride wants to wear a wedding dress or allude to a wedding with an all white wardrobe. Let’s discuss if this is your goal. Color Picking Aid! This is Cool. If you wind up using adobe’s site then I recommend using their option of uploading photograph. Use a picture of the main outfit pieces that you want to use and grab it from the company’s official product photo on their website if you can (it will be more color accurate than your cell phone snap). Once you’ve uploaded it then you can sample the colors and let the software show you colors that will pair well with it. You may also manually move any of the color selectors over another area of the photo to change your primary color concept. Pretty rad. Everyone in identical outfits is fine if that’s your vibe but I generally discourage the matchy matchy thing just because I feel like it’s over done. It has it’s place and is simple so I’m not going to contest you on it if you want this look. Hungry/Hangry kids are generally tough to photograph. It’s super important that your child have food in their system by snacking prior to the session. That rule is not universal. If the child in question is under 3 months and spitting up a lot after nursing then we recommend that they be fed as far in advance of the session as necessary to allow them time to finish the majority of their spitting up prior to changing for the session. This will keep us all cleaner. For toddlers, please do not wait until the session has begun to hand them a pouch or nut bar. If they’re death-gripping a piece of chocolate or getting chocolate all over their face and outfit then that it not going to bode well for a truncated 20 minute mini session or even for an hour session. If you do provide them a snack then provide something that they can eat in a bite or two and that won’t stain their hands or clothing. Use your best judgement. We’re assuming that you’ve scheduled your session during a time of day that works within your child’s nap schedule however in the event that your child naps on the way to the shoot please plan to arrive early at the location so that either the child can complete the sleep cycle and wake or wake and have enough time to snack and fully become alert before the session. I know, it’s not always possible. Let’s cross that bridge when we get there.